A Tennessee restaurant owner became the target of a liberal hate mob after renting out a room at his establishment to Republican Senate candidate Marsha Blackburn over the weekend. 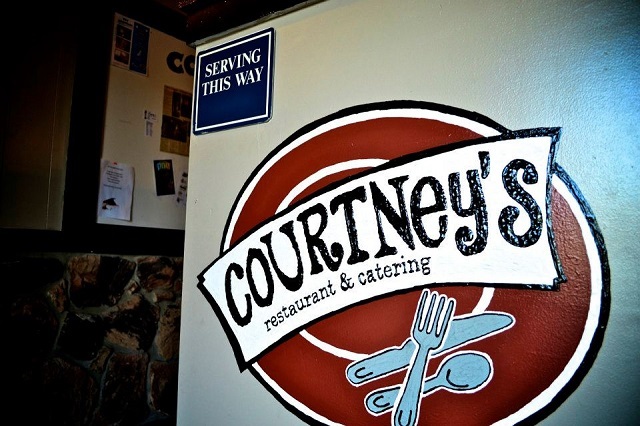 Courtney’s Restaurant and Catering owner Tom Courtney said he’s experienced a strong social media backlash because he rented the event room at his Mt. Juliet business to U.S. Senate candidate Rep. Marsha Blackburn on Saturday. Courtney said he’s been called a Nazi, an abuser, had his life threatened and said his staff has been verbally attacked. Hundreds of posters on social media said they would boycott his restaurant because it was a local venue to Blackburn, who is running for a seat in the U.S. Senate against former Democratic Tennessee Gov. Phil Bredesen. Your average American still doesn't realize how radical the left has become. Republican Marsha Blackburn currently has a 3 point lead (47-44) over her radical Democrat opponent in the latest poll from Reuters/Ipsos/University of Virginia poll.